There are many systems that we rely on in our homes every day, few of which we ever give much of a thought to until we need them. When the weather demands it, we crank up the air conditioner or the heater, and when it doesn’t we just forget about them. If you want to get the most out of your HVAC systems, though, you need to be proactive in your efforts to keep them healthy. AC Comfort provides comprehensive HVAC services and systems for homes throughout Katy, TX and the surrounding areas. Our NATE-certified HVAC service professionals pride themselves on their ability to quickly respond to our customers’ needs, providing the highest level of customer care in the area, and always acting with integrity. So contact us today to schedule an appointment, because your comfort is our business. Rebates Available Up to $2,000 Call Today for Details! 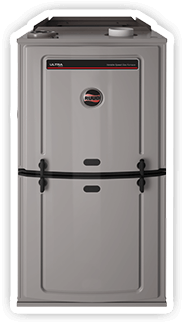 Save $250 on Complete Systems Call Today for Details! Our Customers’ Needs Always Come First. We Believe in Providing the Highest Level of Customer Care Possible. Do you want to spend your entire summer without a way to keep your home cool? If the answer is “no” then you’re in luck! 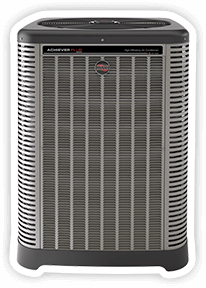 We offer a full range of air conditioning services, including installation, repairs, and maintenance. Don’t resign yourself to opening windows and running ceiling fans all summer. Let us help keep your home as cool and comfortable as possible. When the weather starts to cool off, you’re going to want a home heating system you can rely on to stay comfortable. That’s what we’re here for! Let us find the perfect heating solution for your needs, whether you need a quick tune-up before winter or an entirely new heating system. We serve heating systems throughout Katy, TX. Do you know if the air quality in your home is as high as possible? If not, your health and comfort could be suffering from poor indoor air quality without you even knowing it! 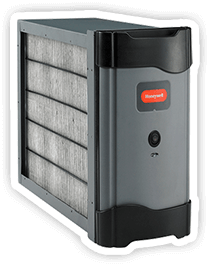 AC Comfort provides a full range of indoor air quality services in Katy, TX, including air filtration system installation. So contact us today, and we’ll make sure your indoor air quality is as high as possible. © 2018–2019 AC Comfort. All rights reserved.